When you register for our newsletter or subscribe to our website VertigoDetective.com, BetterBalanceInLife and its affiliates, we ask for your first and last name and email address. When you purchase an E-Course, we ask for your first name, last name, email address, phone number and billing address to allow credit card checkout. 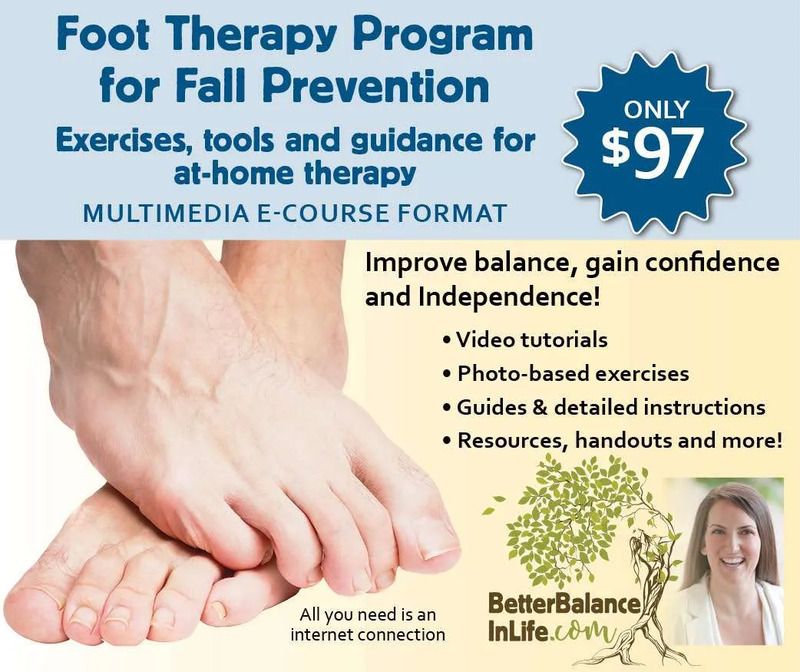 This allows us permission to email you promotions and information from BetterBalanceInLife.com and its affiliates. If you wish to remove your presence from our website or online store, please email Info@BetterBalanceInLife.com. We will respond to your request as soon as possible. We use third party vendors and hosting partners to provide the necessary hardware, software, networking, storage, and related technology required to run Betterbalanceinlife.com and its affiliate websites. DISCLOSURE: We may disclose personally identifiable information to authorities, under special circumstances, such as to comply with subpoenas or when your actions violate the Terms of Service. CHANGES: We may periodically update this policy. We will notify you about significant changes in the way we treat personal information by sending a notice to the primary email address specified in your betterbalanceinlife.com account or by placing a prominent notice on our site. Our email system does not meet the requirements of cyber security for electronic medical records. If you choose to disclose personal health information through text message, phone, Skype or email communication with Dr. Kimberley Bell, DPT, we cannot ensure the security or confidentiality of any personal health information shared with us. 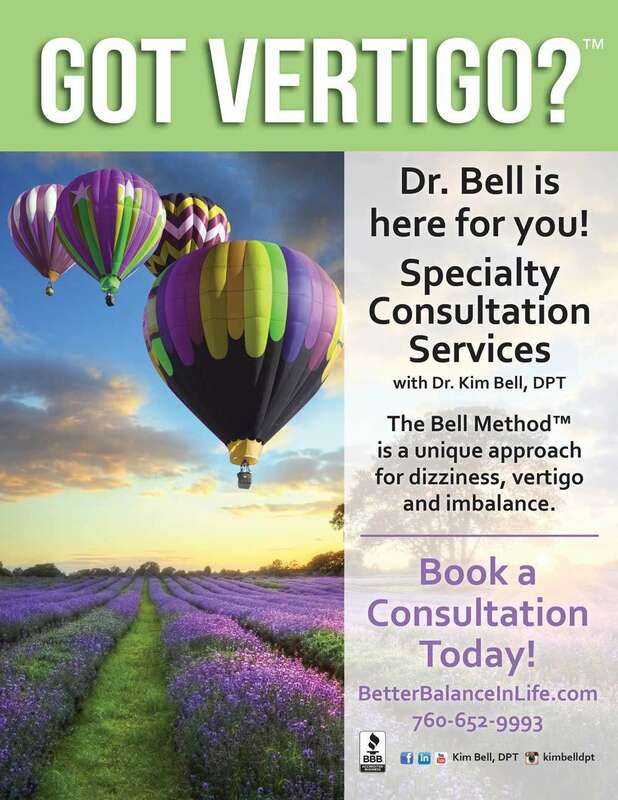 To ensure your privacy, it is highly recommended that you only use email communication with us to schedule an in-person consultation with Dr. Kimberley Bell, DPT, and that you do not disclose any personal health information to us via email.